1. 7-Zip:Every desktop user needs 7-Zip. While Windows 8 (finally!) added the ability to look into ISO files — you still need 7-Zip to see them in Win7 — Win8’s Windows Explorer still doesn’t support RAR compressed files, which are becoming more common as Mac use continues to rise. 7-Zip also creates password-protected Zip files, as well as self-extracting Zips. 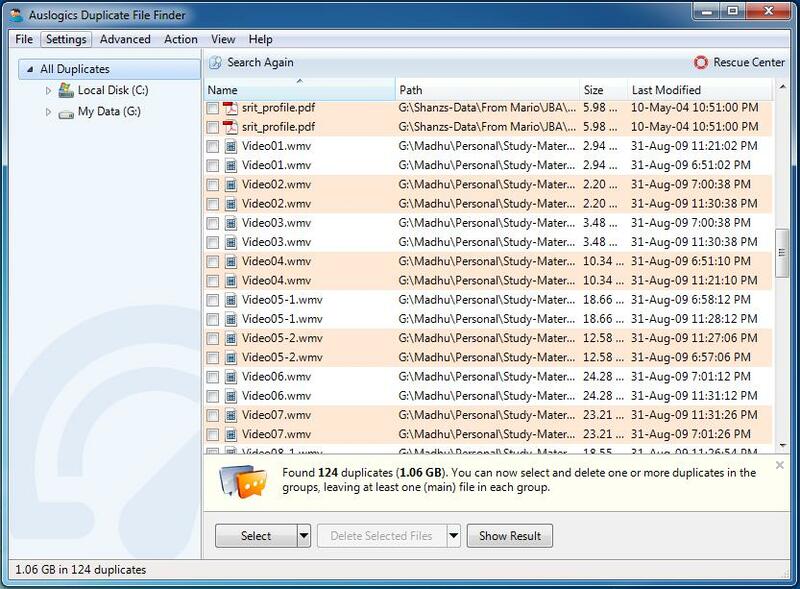 Auslogics Duplicate File Finder is a basic program that allows users to find and delete duplicate files taking up valuable space on their hard drives. Auslogics Duplicate File Finder is free. It installs and uninstalls without issues. 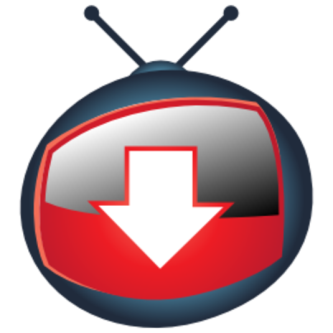 I recommend this program to all users; even those with limited system maintenance experience will find it easy to use. Recuva recovers files deleted from your Windows computer, Recycle Bin, digital camera card, or MP3 player. Recuva works on any re-writable media you have. The name may lead you to believe that TDSSKiller kills the TDSS rootkit, but the product does much more simply because so many common rootkits are based on, or derived from, TDSS. 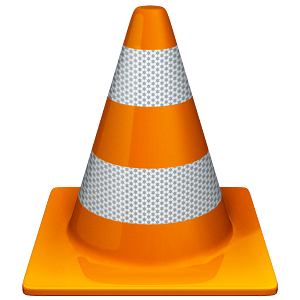 The current version detects and removes SST, Pihar, ZeroAccess, Sinowal, Whistler, Phanta, Trup, Stoned, RLoader, Cmoser, and Cidox. Unlike most rootkit killers, this one runs in Windows. 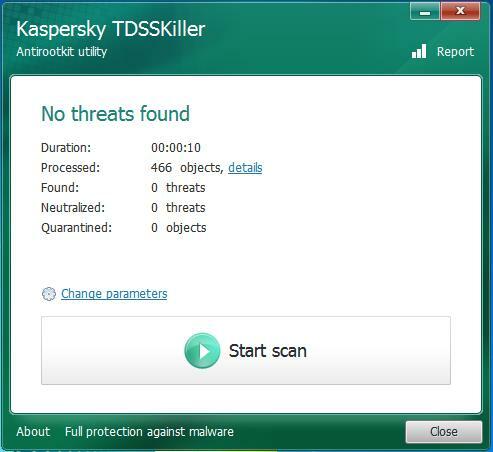 To run the program, fill out the form on the TDSSKiller page, wait for Kaspersky to send you a download link. Download the program and run it — no installer, just an EXE. If any rootkits are found, you’ll be given the opportunity to Delete/Cure, Copy to quarantine, or Skip each identified interloper. The Secunia Personal Software Inspector (PSI) is a free computer security solution that identifies vulnerabilities in non-Microsoft (third-party) programs which can leave your PC open to attacks. Simply put, it scans software on your system and identifies programs in need of security updates to safeguard your PC against cybercriminals. It then supplies your computer with the necessary software security updates to keep it safe. The Secunia PSI even automates the updates for your insecure programs, making it a lot easier for you to maintain a secure PC. Malwarebytes is different. The free version is designed to run manually — I run mine once a week. Malwarebytes picks up all sorts of creepy crawlies that get past AV programs. When combined with the support on the Malwarebytes forum, Malwarebytes is the ultimate fallback for infected systems — whether you know they’re infected or not. To download go to Malwarebytes. Also try DuplicateFilesDeleter. It works great!! « How to change IP address using a Batch File Script on Windows?